Need to Relax: Use warm or room temperature. Just a minute or so in the microwave and it is ready to use. You just want to warm the pillow, find a relaxing spot and allow the aroma to take you away. Headache: Use room temperature for migraines and warm for sinus or tension headaches. Place on forehead. Stressed: Use warm and gently apply to your neck & shoulder area. Lie down and relax. Hard time sleeping at night: Place your herbal pillow in your pillow case during the day. When you retire at night simply remove the Herbal Pillow and enjoy the aromas your herbal pillow has left you as you drift off to sleep. Colds and Flu: Use warm and apply to the chest area. The heating times vary depending on your microwave. Do not use in ovens or other heating devices to warm your pillow. Always ensure the pillow is not too hot before applying directly to skin. Overheating the pillows can burn the herbal filling. To keep your aromas lasting longer store your herbal pillow at room temperature in a tightly sealed container. Our pillow are for external use only. 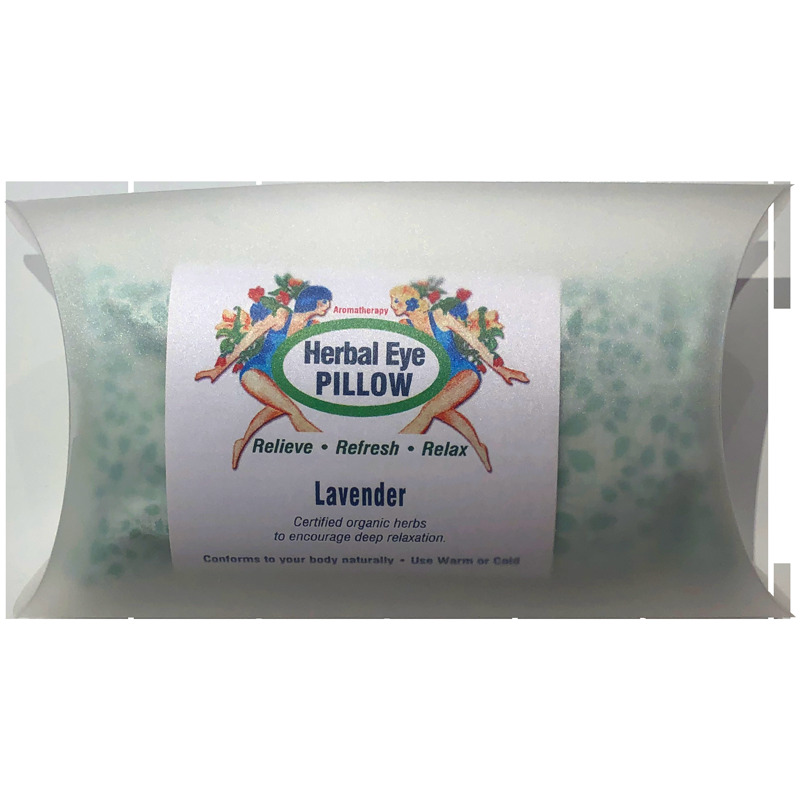 Herbal pillow are meant to be used as an aid in the relief of pain and discomfort. They're not a replacement for a physician's care. We are not responsible for any injury incurred by the misuse of the products.